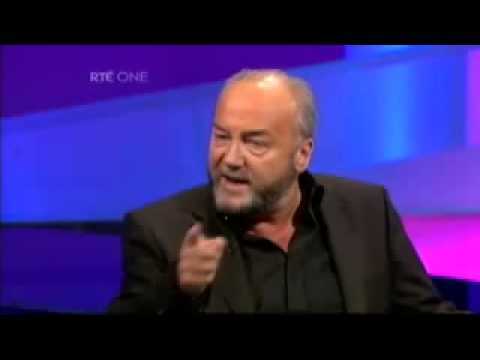 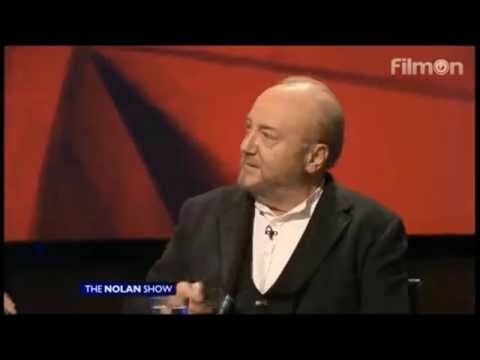 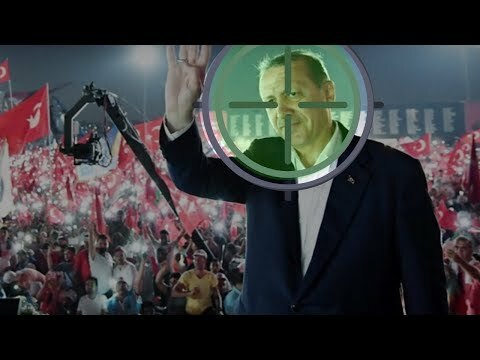 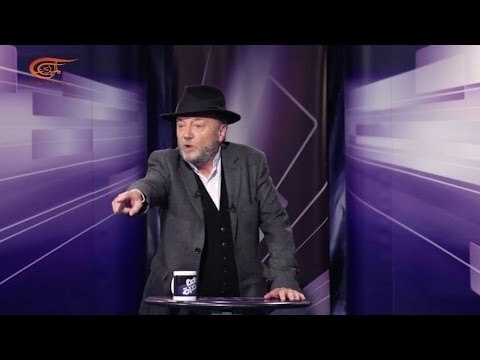 Download Galloway: "erdogan's Doing Dance Of 7 Veils...it's Macbeth On Steroids". 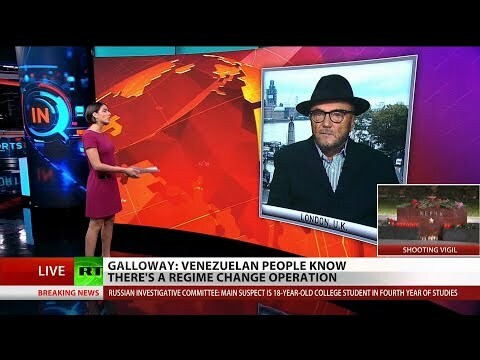 "Erdogan's doing the dance of the 7 veils..Shakespeare couldn't have written this, it's Macbeth on steriods" says George Galloway who talks to In Question's Anya Parampil about Jamal Khashoggi. 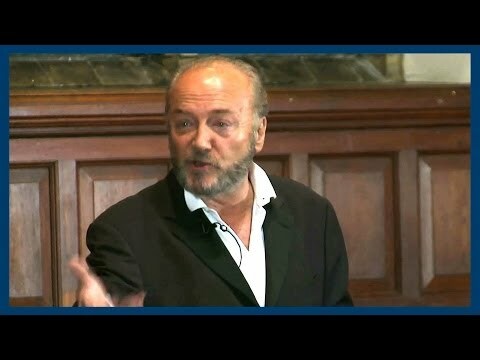 George Galloway, What A Disgrace.